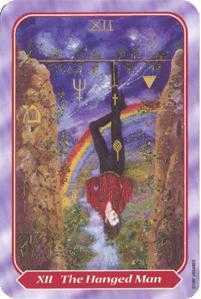 You have reached a crossroads, making it possible to clear the slate and start over. 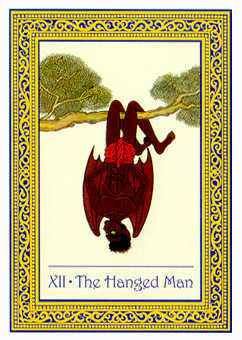 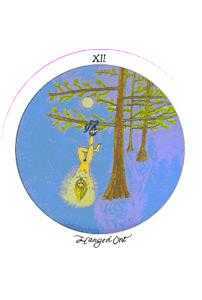 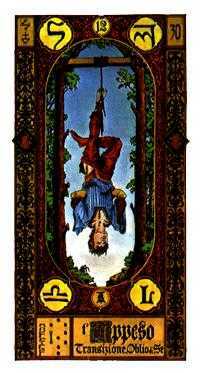 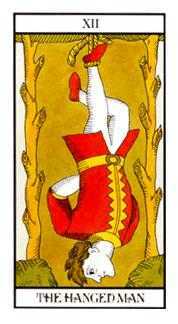 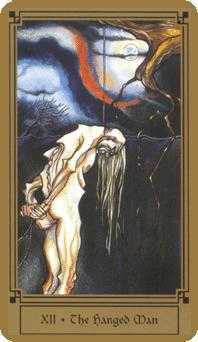 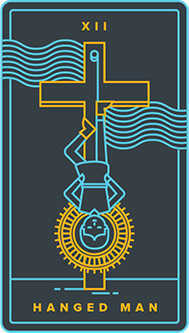 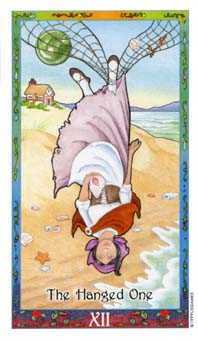 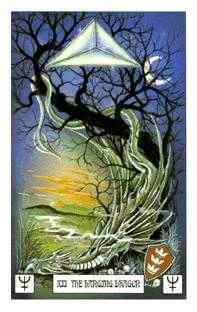 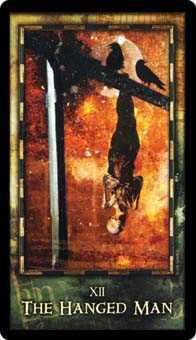 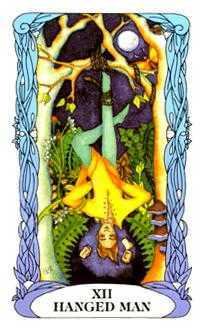 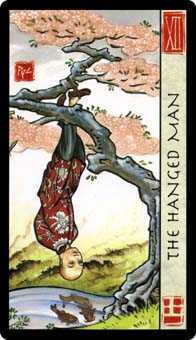 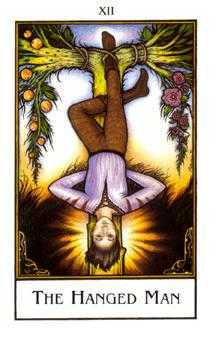 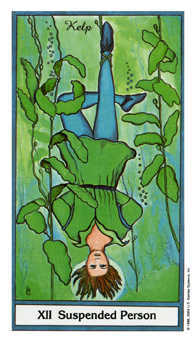 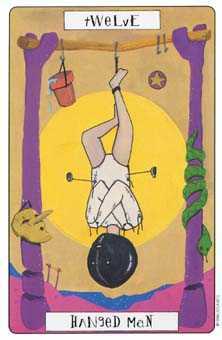 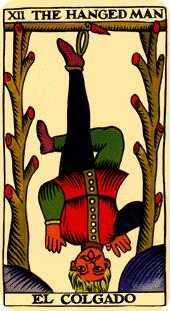 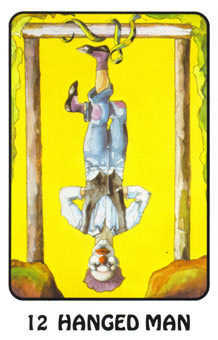 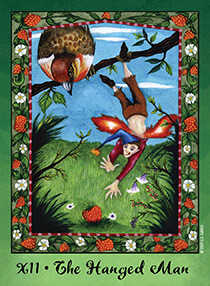 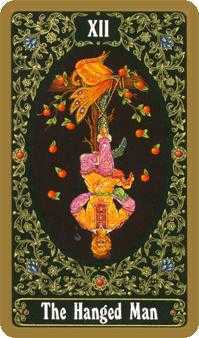 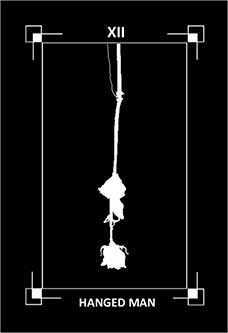 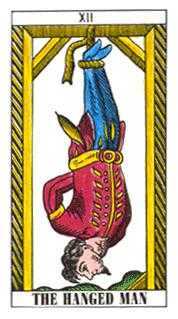 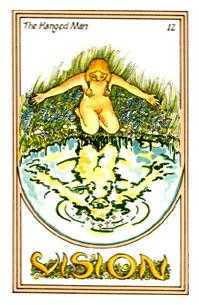 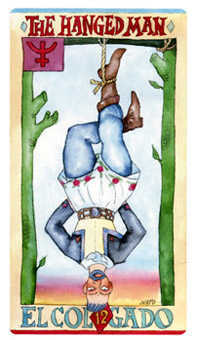 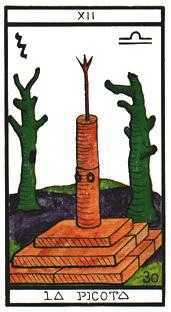 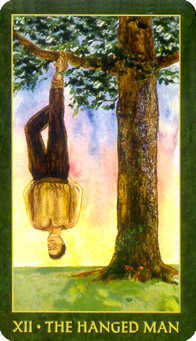 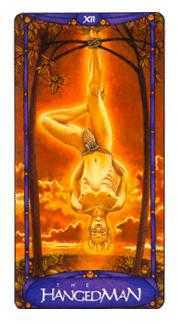 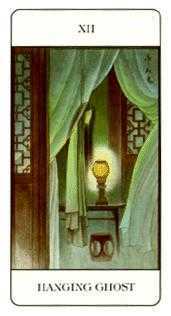 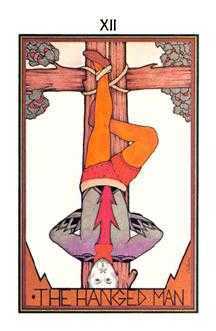 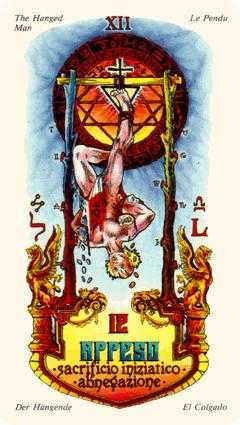 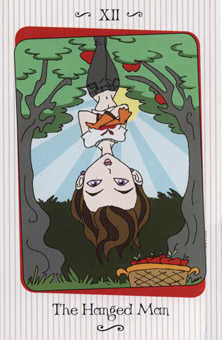 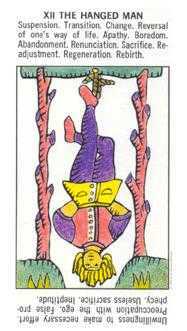 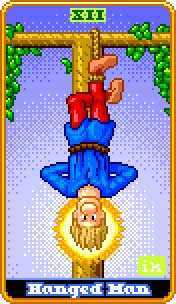 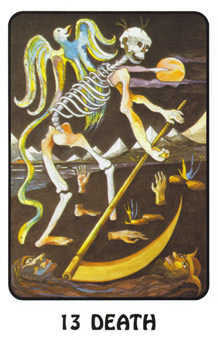 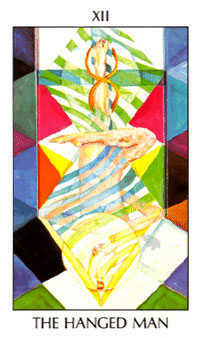 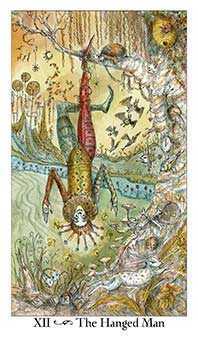 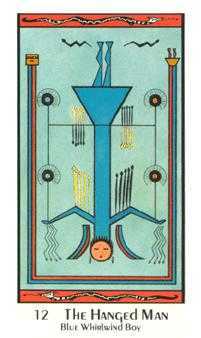 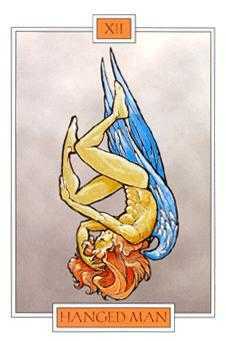 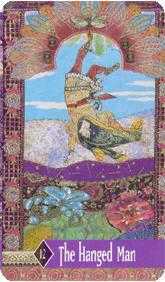 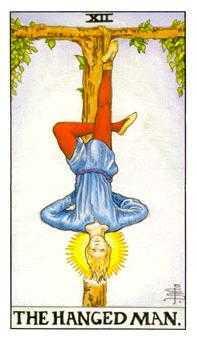 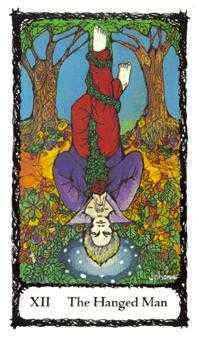 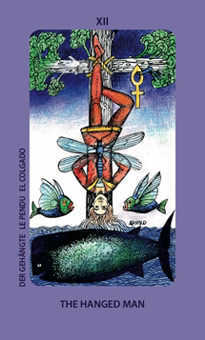 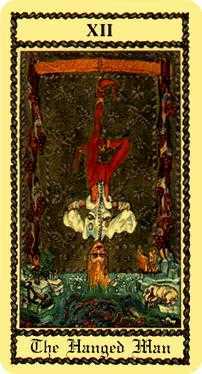 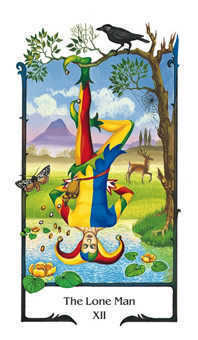 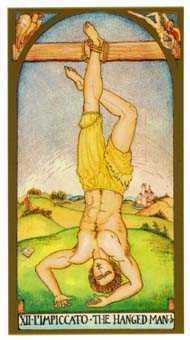 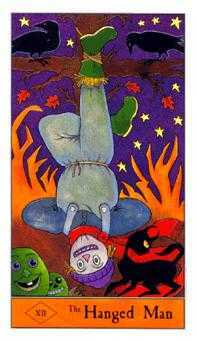 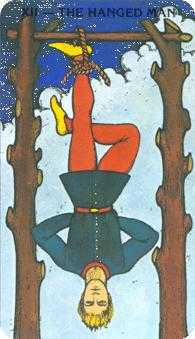 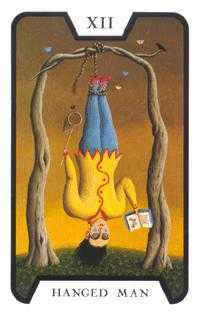 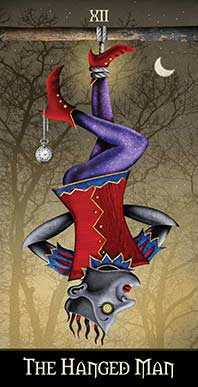 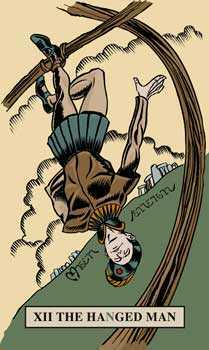 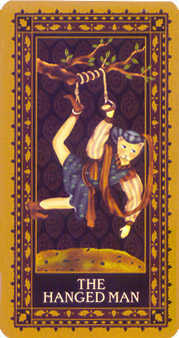 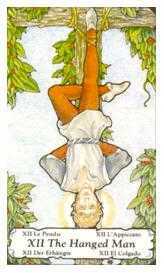 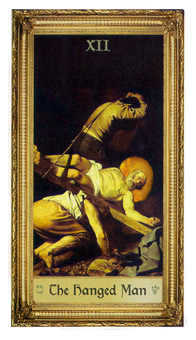 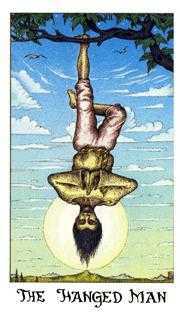 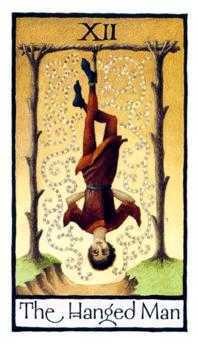 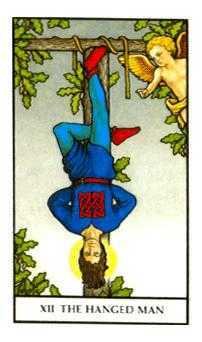 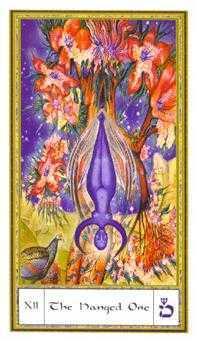 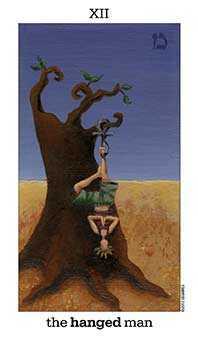 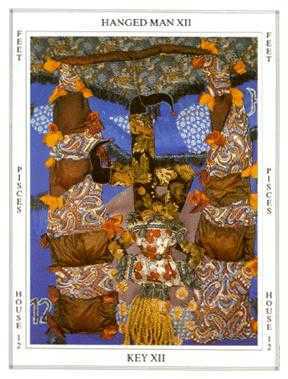 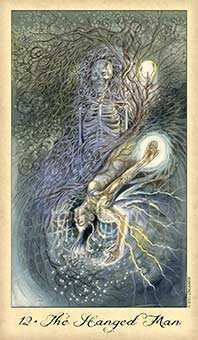 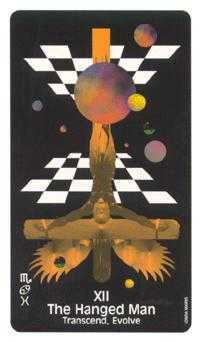 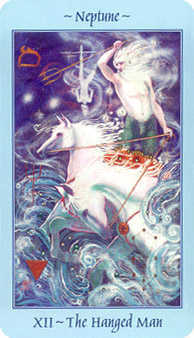 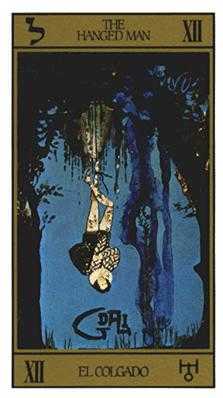 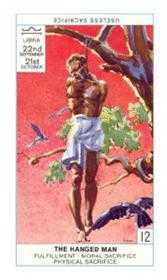 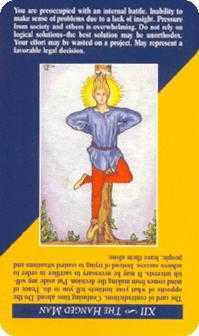 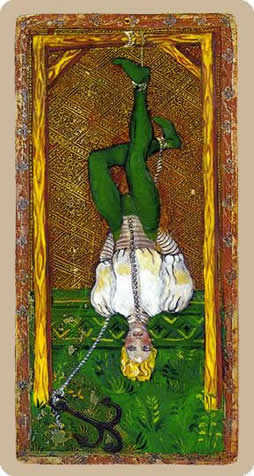 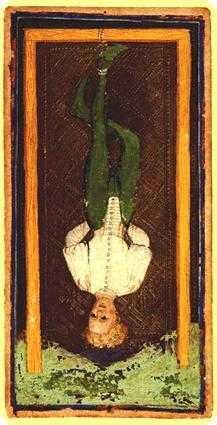 The Hanged Man usually indicates a lack of ability to help oneself through independent action. 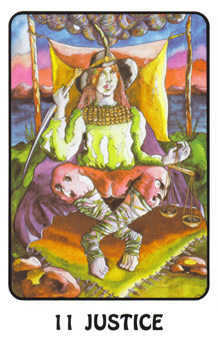 The energy is arrested and awaiting judgment. 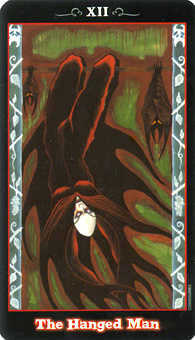 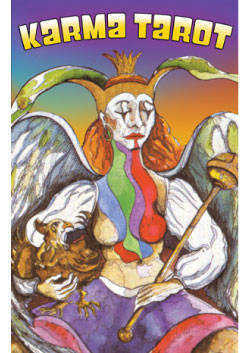 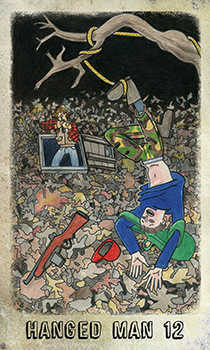 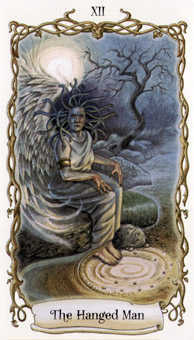 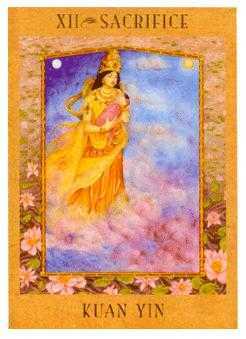 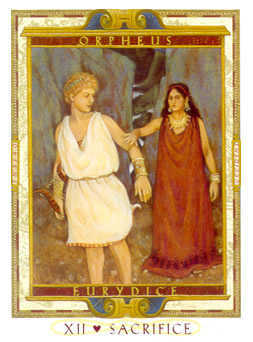 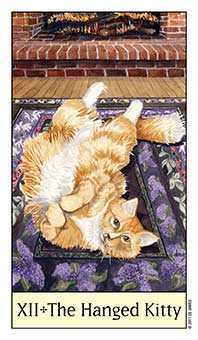 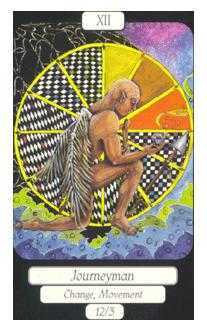 With this card, there is no avenue for the will to regain control until the situation has passed. 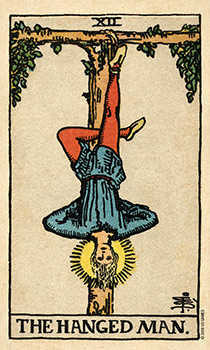 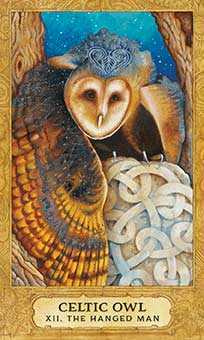 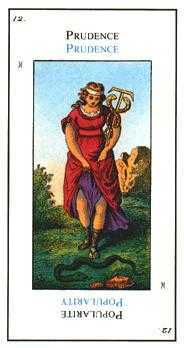 This represents a good time to be philosophical, to study and meditate upon the position you find yourself in, and to form resolutions for the moment you become free again. 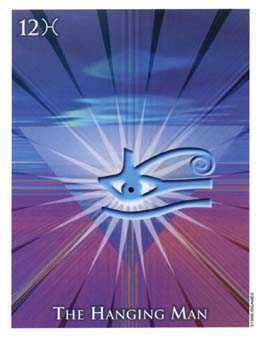 Only those who possess wisdom, patience, and optimism will be able to see through limitations, including possible humiliation, to grasp the inspiring lesson one can gain from such an experience. 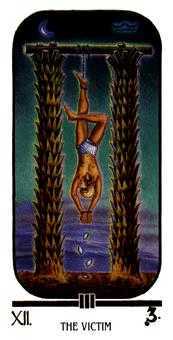 Accept the consequences of your decisions. 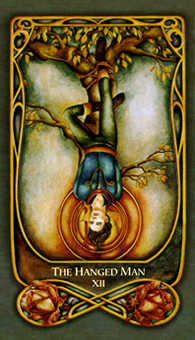 Go through it, get it over with, and free yourself up for new pursuits. 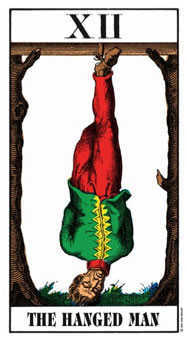 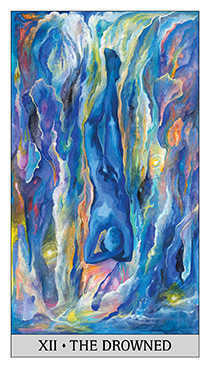 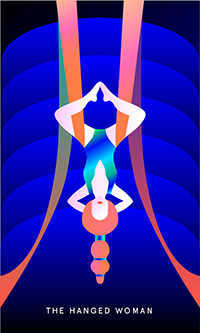 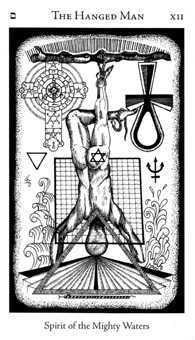 The Hanged Man advises you to surrender illusions of control. 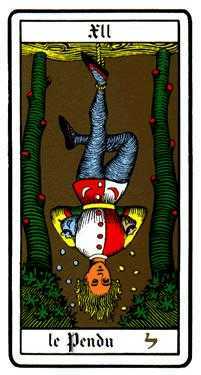 Accept that you have been overcome and deceived by your own devices. 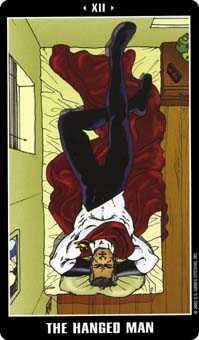 Having made your bed, you now need to lie in it. 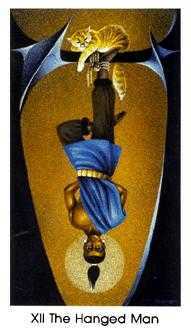 This is not a negative judgment. 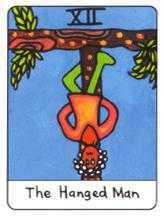 It's just that sometimes there are consequences for being in the wrong place at the wrong time. 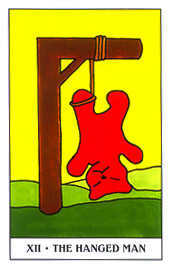 Bad things can happen to good people. 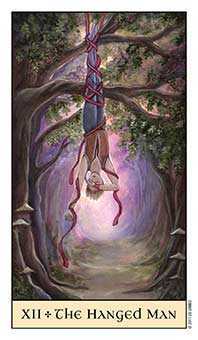 These consequences are not fatal, even if they are inconvenient -- or perhaps even embarrassing. 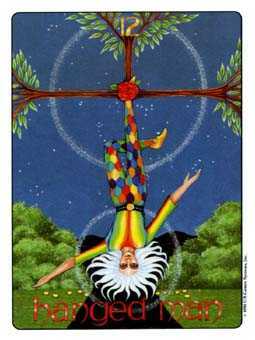 Stop resisting your circumstances and let some time go by. 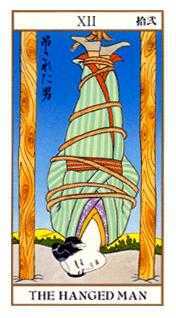 Eventually, you will be released a little wiser and not much the worse for wear. 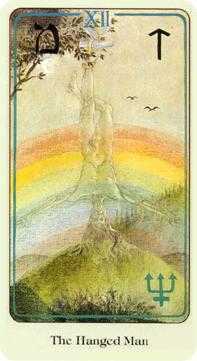 You will come to realize in time how you collaborated with the problem. 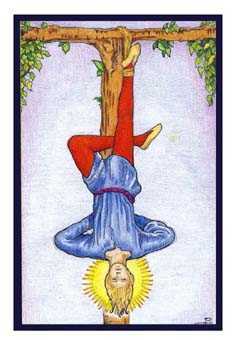 However, the issues you were stuck on when you were first hung up have subsided and no longer concern you. 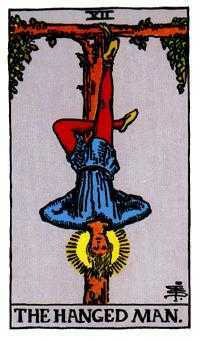 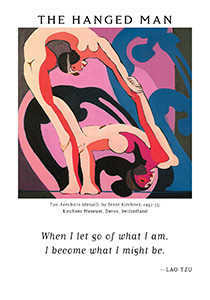 You are free to take up new endeavors. 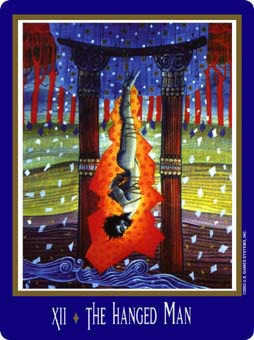 You will ultimately feel refreshed and grateful that you were derailed from your former track.